Will Onecoin be listed on its own trading platform like the one trade.io? At the beginning of year 2018 Bulgarian media was flooded with news about a peculiar case. 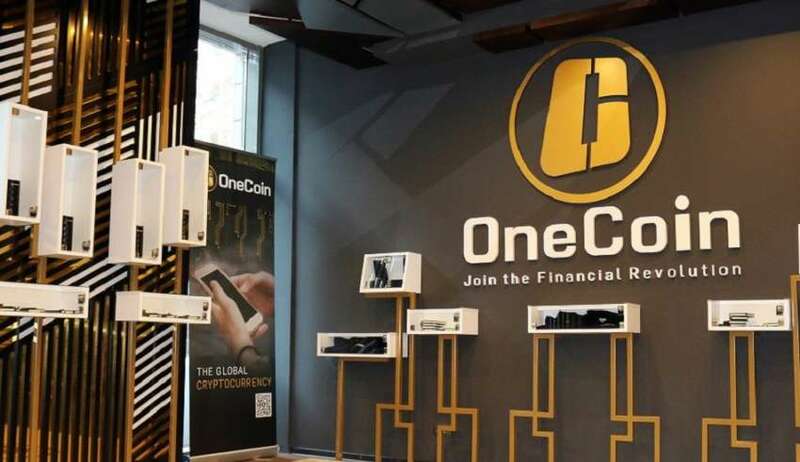 The big fuss was about an investigation, conducted by the Bulgarian authorities with the participation of the German public prosecutors, during which the headquarters of OneCoin and its partners’ offices (One Network Services, etc.) were searched. 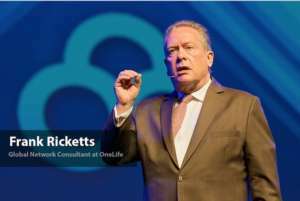 Employees were interrogated, press conferences were given – a standard “procedure” when media catch a hot topic and, in the blink of an eye, it is replicated so many times in so many different websites. Problem is that the information in various media almost always comes in various versions. 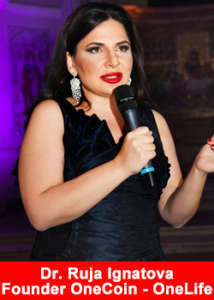 As it turned out in the end – nobody was arrested, no charges were pressed and no proof of any illegal activity was found, whatsoever, neither in the Republic of Bulgaria nor in the other countries, in which the company operates. The whole raid seemed to be showy, as some cryptoexperts have rated it after the media storm has passed away. Legal advisors and lawyers who are working on the case state that the proceedings have resulted in more that 6 000 pages of files plus numerous documents, but up to the present moment there are no valid evidences, but only suspicions, of any criminal laws being violated. The investigation was triggered after an anonymous signal. One of the main accusations against the OneCoin cryptocurrency is that it does not have a real blockchain. This, however, was contradicted by a specialized report, conducted by IT specialists and commissioned by the public prosecutor’s office. The report says that the total number of deals is accurate and there are no violations of the main principals of the blockchain technology, which is more than a solid proof of the existence of a blockchain. OneCoin representatives have shared that the online platform DealShaker (the place where merchants offer a variety of goods and services) was also under investigation by the authorities. Many service providers were contacted and they have expressed their satisfaction of the platform and their work together with the company. Ultimately, the conclusion after the investigation of the authorities is the following: the anonymous signals against OneCoin and its partnering companies by random ill-wishers aim solely at damaging the reputation of the companies and to deliberately bring them to closure of business. The companies are sure that the truth will come out soon enough and they do not plan to let the groundless accusations against them ruin the name and business of the company.